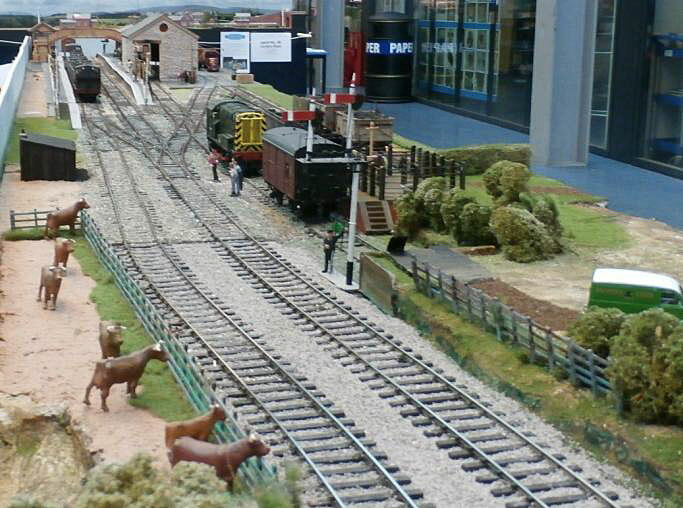 The station is based on the station at Wyre Forest. The line was built by the GWR for tapping into coal reserves which were of very high calorific value and used for smelting iron. It also produced limestone which was used as a flux in iron/steel working. There was also fire clay mined locally for furnace brick linings. Freight traffic consisted of a daily coal train to Coalbrookdale, an up pick up goods and an afternoon down pick up goods. A Dyson milk tanker was picked up early morning and dropped off later in the evening. Passengers were carried to Woofferton (GWR) and Worcester (GWR) and to Wolverhampton (Midland). 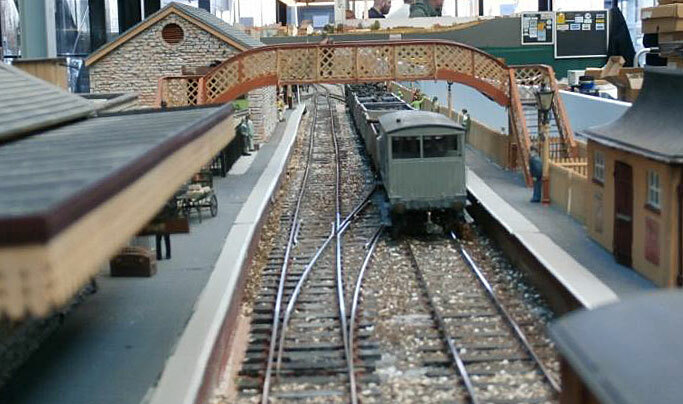 Passenger services were supplied by steam push pull workings to Woofferton and Worcester and by Midland suburban stock to and from Wolverhampton. The line struggled to earn a living after the Second World War and was soon to close, which happened around 1958 for passengers and freight by 1962.